Reebok International Limited was founded in Bolton, UK in the year 1895 by Joe and Jeff Foster. At the outset, this company was called J.W Foster and Sons but in 1958 it was renamed as Reebok after an African gazelle. This company specializes in designer sportswear and its line of products includes apparel, athletic footwear, and accessories. Reebok International Limited is currently a subsidiary of Adidas. In recent times, sportsmen have also started paying a lot of attention to their appearance. In order to perform well in any sport it has become necessary to feel comfortable and at ease so that they can completely focus on their game. Certain games have world-wide popularity so these athletes have the dual role of being the ace sportsperson as well as an ambassador of their countries they represent. This requires them to be well dressed and groomed and this is where the responsibility of Reebok begins. Reebok strives to give the players the best clothing, foot wear, and accessories. 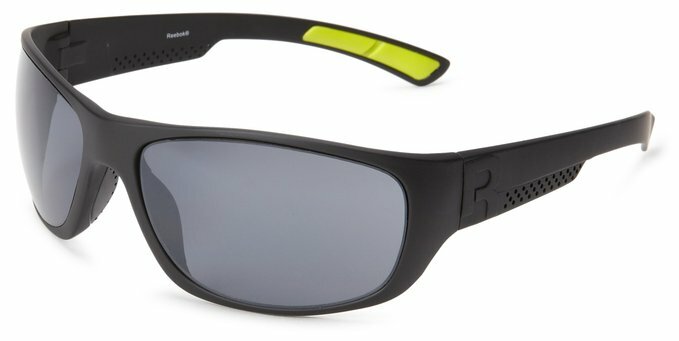 Reebok sunglasses are one of the best sunglasses available in the market and they are hot favorites of not only the sportsmen but also people in general. 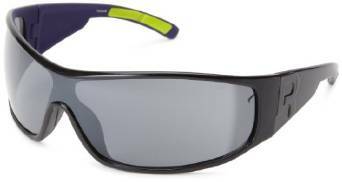 Reebok Shades have been designed for both men and women and they are usually made of resilient plastic frames keeping in mind the amount of physical activity involved. 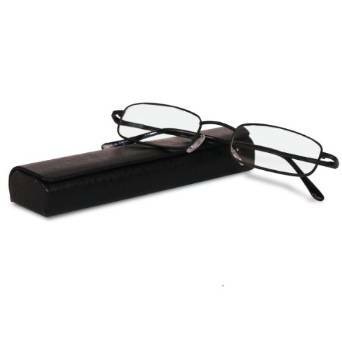 Plastic frames are durable and they do not break easily if they get knocked off while playing. 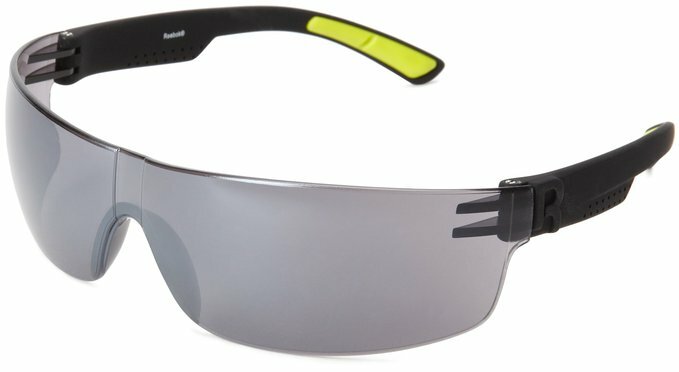 There are several models of sunglasses available in the market and some of the popular models for you to choose from are MODO Pittsburg Steelers Youth Quake Sunglasses, Reebok Washington Redskins Women’s Velocity Sunglass, Reebok 2015 Sunglass, and Reebok Pittsburg Steelers Youth Quake Sunglasses. 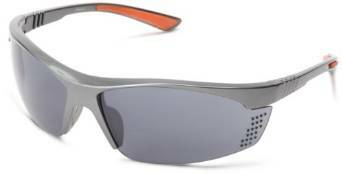 All these sunglasses are made of the best quality optical materials and give the wearer maximum comfort and safety. 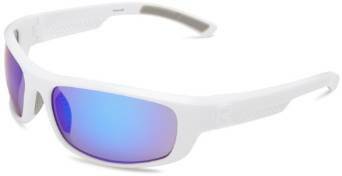 Some of these sunglasses have the names of your favorite teams printed on their sidebands designed in the color of the respective teams. 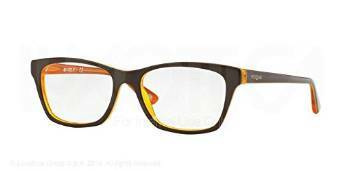 All these sunglasses complement any sort of wardrobe and are very chic in appearance. 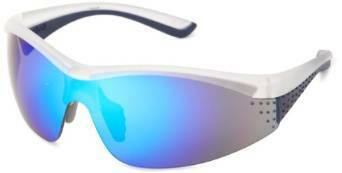 They give the wearer 100% protection from the harmful radiations of the sun and effectively filter out Blue light. 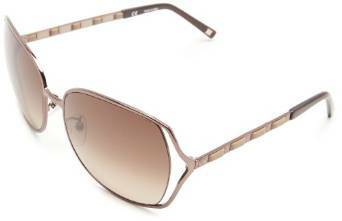 These are inexpensive sunglasses, very reasonable priced at approximately $15 to $200 which makes them affordable to almost anyone who wants to look stylish and is fond of designer eyewear.